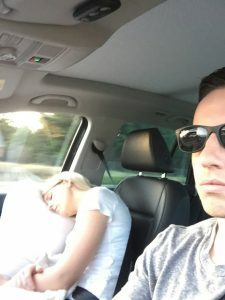 He should probably get her a neck pillow to rest. Road trips are fun. They are a perfect way to spend a great time with your loved ones especially friends. But what if your friends take a snap? Won’t you be disappointed to death? 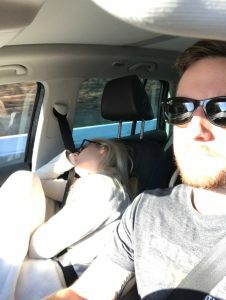 A Reddit user, MrMagoo21 broke the ever known fad; road trips make a wife happy. 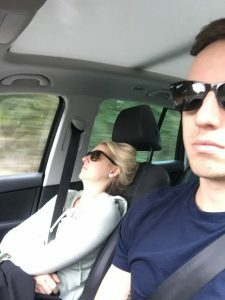 MrMagoo21 recently went for a road trip across 21 countries with his wife and sadly, found his wife sleepy all the time. Well, it turns out the advice did not really work for this lad here. But that doesn’t mean that he wasn’t able to have fun. 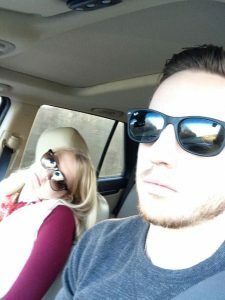 In fact, he took selfies of his sleeping wife all through the road trip. 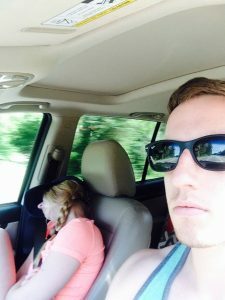 The road trip pictures have turned him into a viral sensation and the pictures are hilarious. 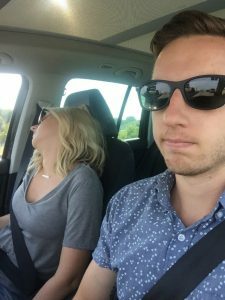 Reddit user MrMagoo21 shared a series of selfies with the world showing how he had fun on his road trip. 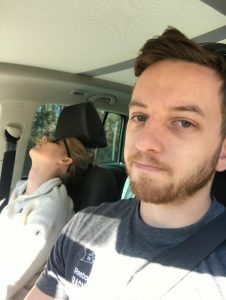 Sadly, his wife was asleep all the time. They took 21 separate road trips across the world. 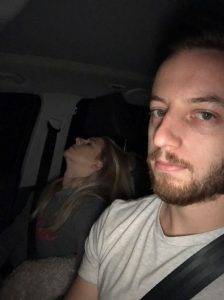 Each of the pictures shows the husband making a less impressed face along with his wife fast asleep in the car. 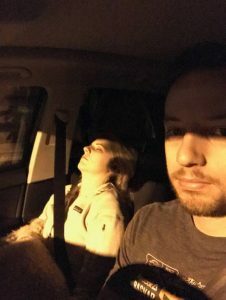 Maybe with her mouth open or resting herself like a baby in the passenger sleep. She clearly looks like a skilled sleeper here, striking various poses. 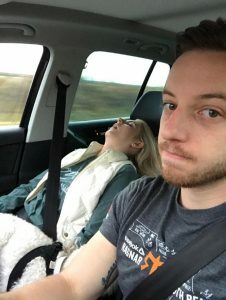 His pictures on Reddit go with the caption: Finally compiled pictures from all the fun road trips my wife and I take! 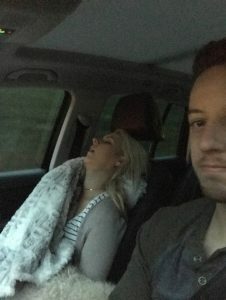 You can even see her sleeping with the chair leaning back and her mouth hanging open. The post, however, attracted thousands of comments and people share they have had similar experiences. A comment even warned him about his wife, as to what she’ll react to the pictures. Previous article These Kids Have The Funniest Letters For Santa!